My Guest Edit on Shop Trawl! This week I was really excited to be invited to do the Guest Edit over at Shop Trawl, where I got to share my Shop Trawl wish list !! Whoop! 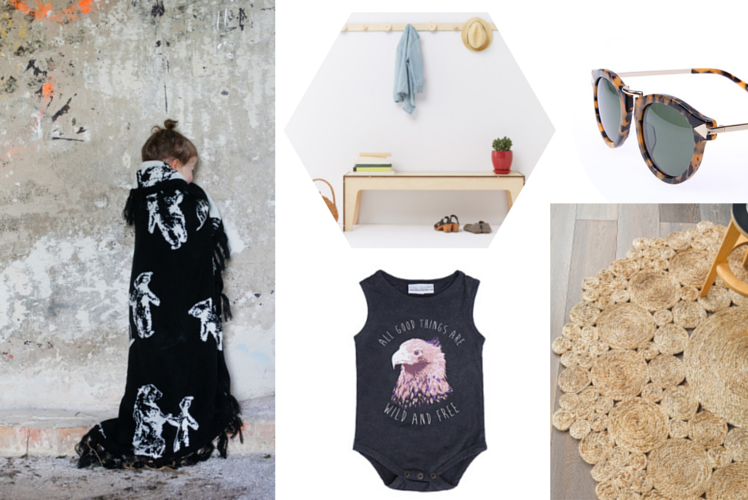 So if you want to check out my picks, for me, for the home and of course some of my favourite things for kids! Then you should pop on over and take a look!! It includes amazing products from Plyroom, Armadillo and Co, Obus, Noah & Bowie and Saltwater Sandals plus more!! If you don't know about Shop Trawl yet, then you are missing out! It is one great website where you can to trawl through a whole lot of fabulous online stores! So, instead of searching multiple sites for the product you are searching for, you can head to Shop Trawl and hopefully find it in one simple search! Or just scroll through and fall in love with a whole lot of awesome products as you go! Once you select a product it takes you direct to that store so you can purchase it! You might even discover your new favourite shop (as long as its Yellow Dandy shop of course ha! )!